If the moms you serve are empowered, your work becomes more effective. I SUPPORT and STRENGTHEN the relationship a patient / client has with their provider. I increase the commitment they have to their health and well being. I help devise a plan for lasting change for themselves and their family. My role is to be the coach and point to you as the expert in your field. For nearly 30 years, I have supported patients tying their choices to their values and beliefs...to choose health for THEIR reasons, not because anyone told them to or that they "should". My work will only serve to increase the health and well being of the organization. Please contact me if you'd like material for the people you serve or to talk a little more about who would be the best candidate for receiving my support. To practitioners: You know that you assess and address the priorities a patient presents with. In my work, the client is assessing their priorities, choosing the most important parts of their wellness vision and then I facilitate the choices for them to create the changes they're looking for. OFTEN, it is to enroll your work more. I value your expertise in your field and am supporting the client in a very different capacity than a doctor, pastor, trainer, teacher or other health care expert. Click HERE for insight to how coaching differs from an "expert" in their field. If a client would like to include another practitioner to be involved in the processes of coaching, I'd be delighted to add you to the weekly summaries (including goals / intended actions) when I send them to the client after each session. I hope to have the opportunity to work with you. I appreciate the support you are to people, creating a healthier world for us all to live in. Please note that my work is by phone so location is not a limitation. If you happen to be in Atlanta, let's grab lunch or talk about scheduling a group coaching session in your office. My work has been featured at many local events, groups in offices, moms groups, churches, and even health food stores. For non-local group sessions, a phone conference session can be arranged. A basic outline of a group gathering can be found HERE. It can, of course, be refined and adapted to your particular setting to support and incorporate the work you do. I'm thrilled to support our communities becoming healthier places to live. I am a proud member of the Ga. 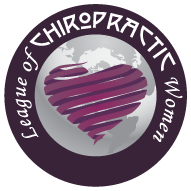 Birth Network, the Ga Council of Chiropractic, the League of Chiropractic Women, Trinity Anglican Church, and PTA...to name just a few. I contribute articles to the Circle of Docs and People Development Network. 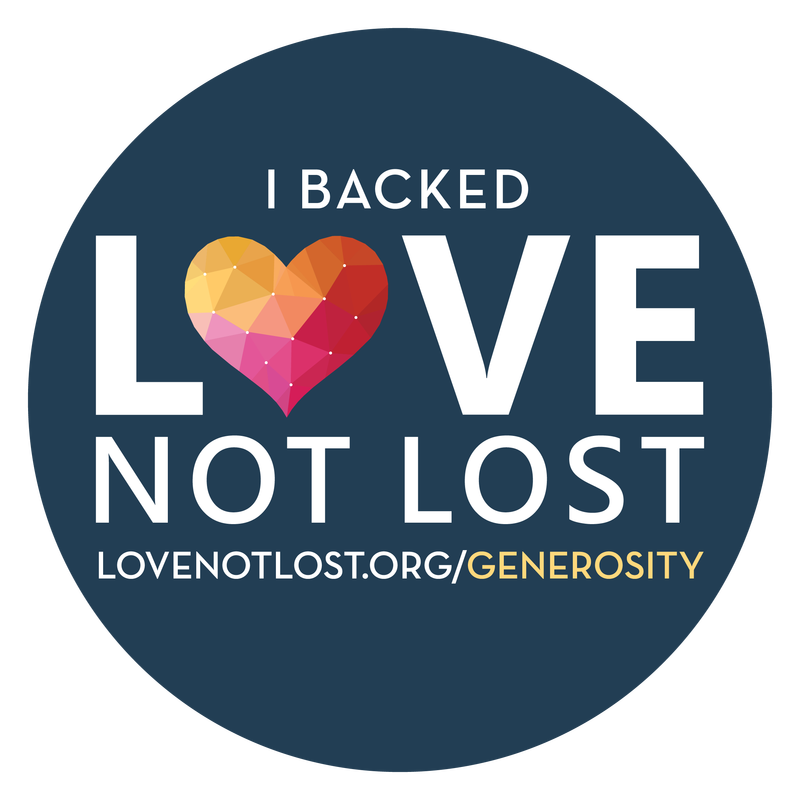 I advocate, serve, and invest in many ways...and hope to include your work as a mission I can support too. I support the people you serve by increasing their vision and commitment to their health. My work supports the relationship they have with YOU. Everyone in the relationship benefits. "Wellness isn't about deprivation and it's not about perfection. It is about pointing yourself in the direction of growth, training yourself to get comfortable with your highest potential, and then taking small steps to support that shift. It's about showing up for yourself, day by day, and then one day finding that ​you've undergone a transformation." How does my work increase your patient's commitment to care? CLICK HERE and give me 2 or 3 days and times that work for you and I'll reply within 1 day to confirm an appointment for us to discuss it. Add yourself as a resource for the moms I serve and receive notifications as new products, webinars, etc. become available. InSpire the women you serve by sharing this article or one of many blog posts that move the dial of commitment to health. Lisa has empowered patients in my clinic and as a result, they are more committed to their health and well being. They seek my care to support a lifestyle not simply to solve problems. 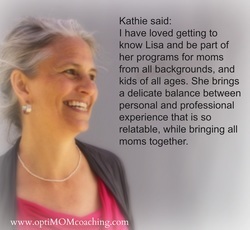 I have loved getting to know Lisa and be part of her programs for moms from all backgrounds, and kids of all ages. She brings a delicate balance between personal and professional experience that is so relatable, while bringing all moms together. Lisa connects a mom to her power and potential. When the mother is healthy, the health of the family increases. We all will benefit from having healthier families in our communitities. Lisa has been a blessing to so many people in our community - and especially to the young mothers. She has a gift for putting people at ease and yet challenging them at the same time. She has time and again illustrated a wise and compassionate character as she cares and counsels people. We are so grateful for her and the patience and grace that she brings to the lives around her! Lisa Engle is a person I greatly admire. One of my primary roles for my time at Trinity was the children's ministry and being a young father myself, I looked to Lisa for guidance. I also saw how many of the young mothers look to Lisa for help and advice. I saw them growing stronger and better through her counsel. She and her husband, Mark, were so loving and patient with their own children, three of whom were in my class. And now I am happy to see that she is offering this counsel through OptiMOM Coaching. I would highly recommend it for moms, especially with the scattered nature of modern life where family often is miles away. Lisa is a woman of great integrity and leadership skills. We have been in two different churches together over the past 20 years and I have observed her to be very influential in helping young mothers and children. I would trust Lisa to be a Mom coach in any arena. Health Coaching is appearing in professional journals and in the news. The value of adding coaching into a patient experience is evidence based.